What's nicer than an Appreciation Soiree for Hospitality and Event Professionals? Love the title. The Herb Box Southbridge in Scottsdale hosted their beautiful event this past week. Gorgeous flowers by Juliet Le Fleur graced the tables. 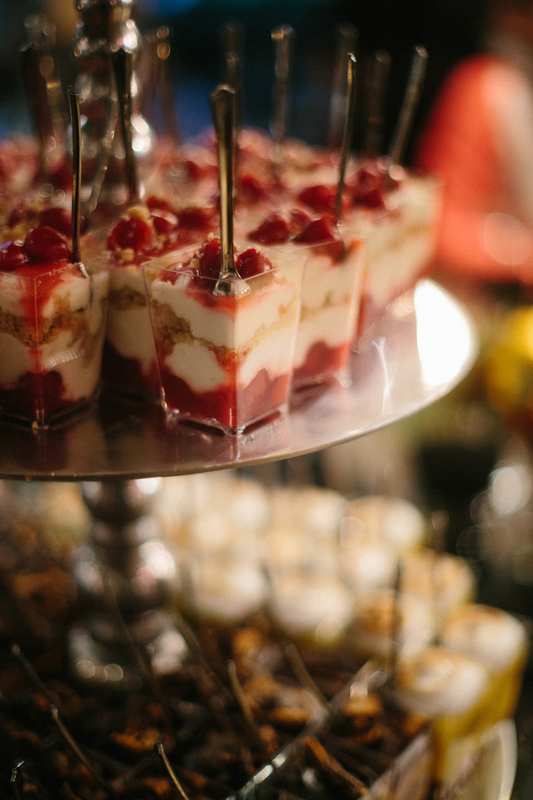 Event professionals noshed on the incredible food and drinks. From their website: The Herb Box - conceived in 1995 in the arena of high-level event planning and creative cuisine. The Herb Box is powered by duo co-owners Susan Smederovac-Wilcox and Chef Becky J. Windels. Their approach can be summed up in three words: Innovative World Creations.